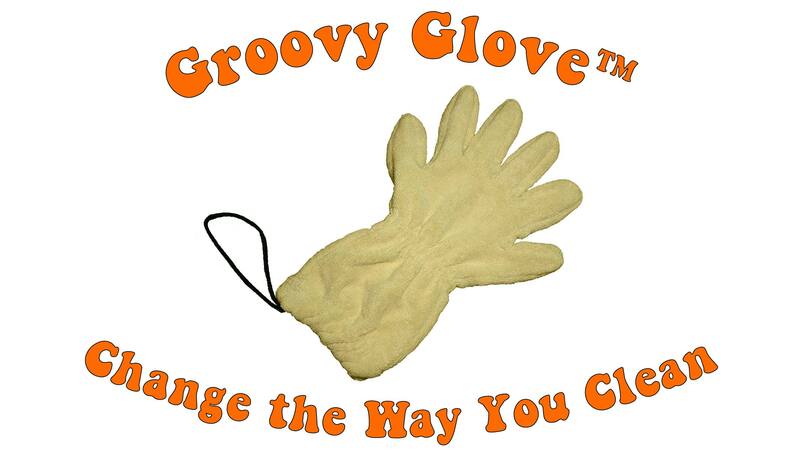 Groovy Glove™ changes the way you clean. From eliminating the need to use toxic chemicals and wasteful paper towels, Groovy Glove makes cleaning a breeze. Groovy Glove - Beige has been added successfully to your wishlist.